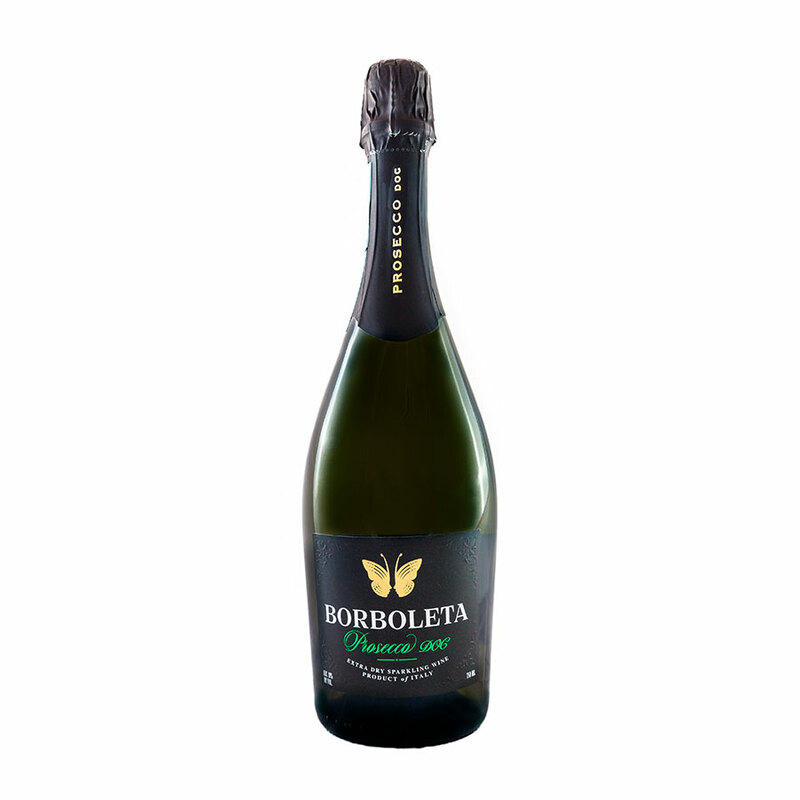 Borboleta Prosecco DOC – made from Glera grapes, formerly known as Prosecco, and features conventional crisp and delicate perlage. 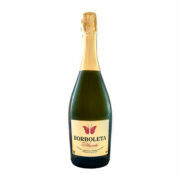 Of pale light yellow color, it is a delicate and fragrant bouquet, accompanied by fruity as well as fine flowery notes. 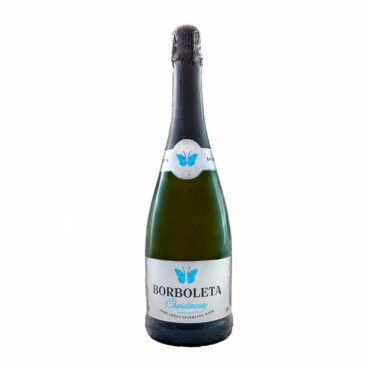 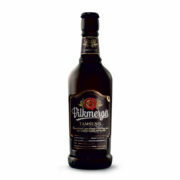 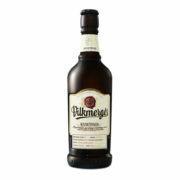 Fresh and light on the palate, with a balanced acidity and body, extremely harmonic with a dry aftertaste at the end.